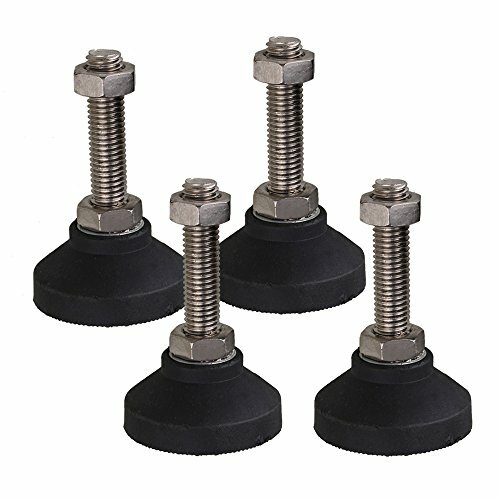 Adjustable thread design for office or household light duty furniture with threaded sockets. Allow furniture to be moved without allowing unwanted mobility. Applications: machine tools, furniture, etc.